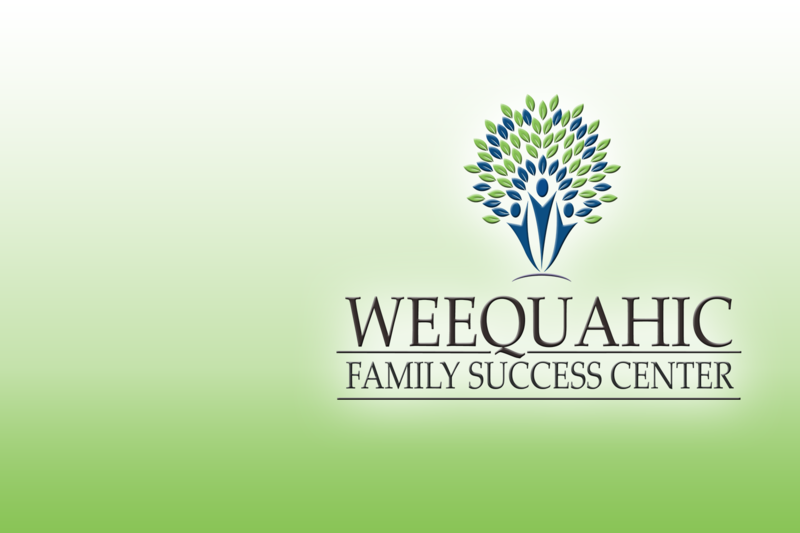 What is the Weequahic Family Success Center? 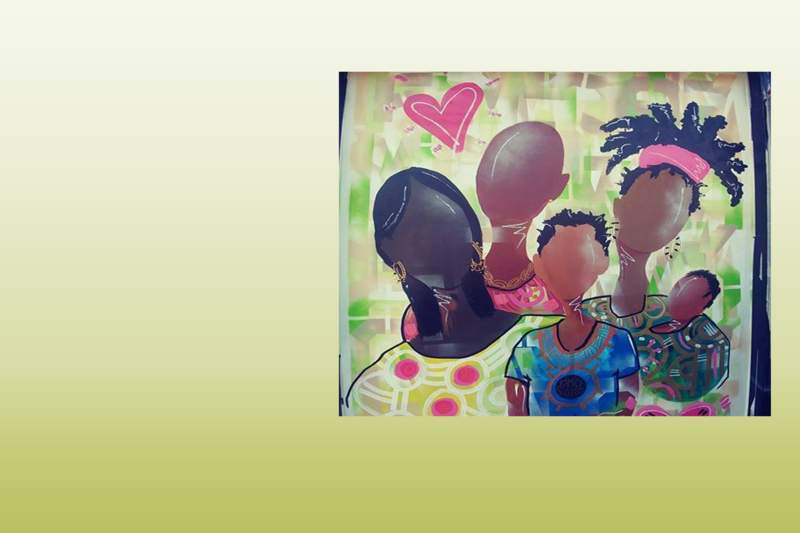 The Family Success Center is a warm, welcoming environment, whose purpose is to strengthen individuals and families through family-centered activities, educational workshops, and access to resources needed to maintain healthy relationships. The Family Success Center connects families to a community of resources to help them rethink their possibilities. This includes community education through workshops and presentations, hands on family activities, access to health related, employment related and housing related services, as well as information, supportive services, and referrals. FSC staff engages with families to develop meaningful, long-lasting partnerships with families while providing support and access to resources that strengthen the family unit and lead to a healthier, stronger community.